Hello, this is Mami. How are you today? I think better tools are needed for better quality and tastier dishes. Due to the recent Japanese food boom, contemporary Japanese kitchen tools pursuing convenience and intricacy have become popular and are now widely used all over the world. Introducing a long-established manufacturer who has devoted themselves to enamelware for over 70 years. 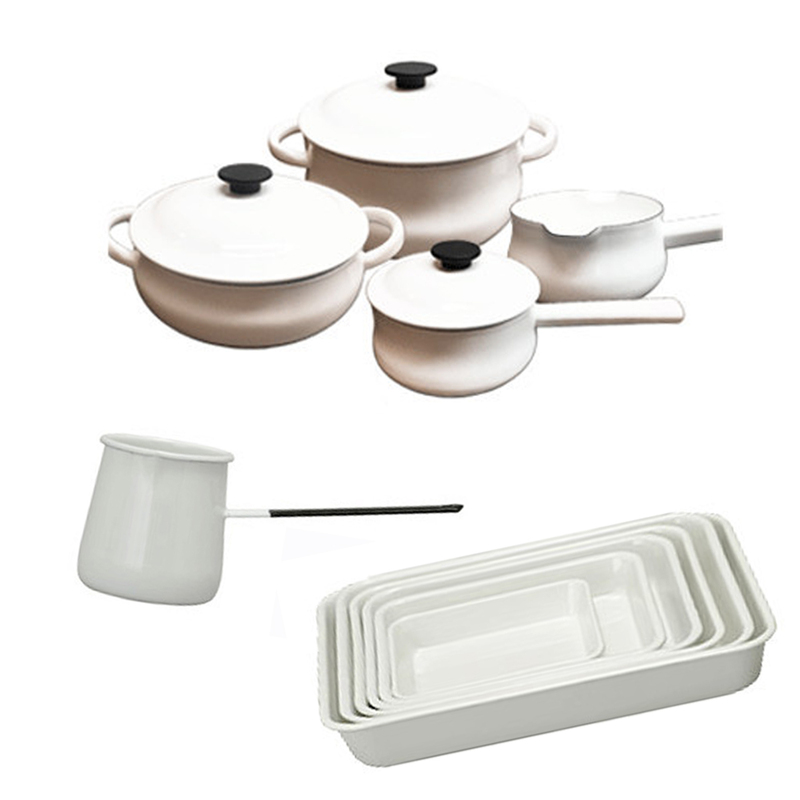 With a simple modern appearance and good usability, preservation and durability, their kitchen goods are highly regarded. Their products are also friendly to both people and the environment because they do not release environmental hormones. Their enamel storage boxes are particularly popular for making sweets and food preparation. 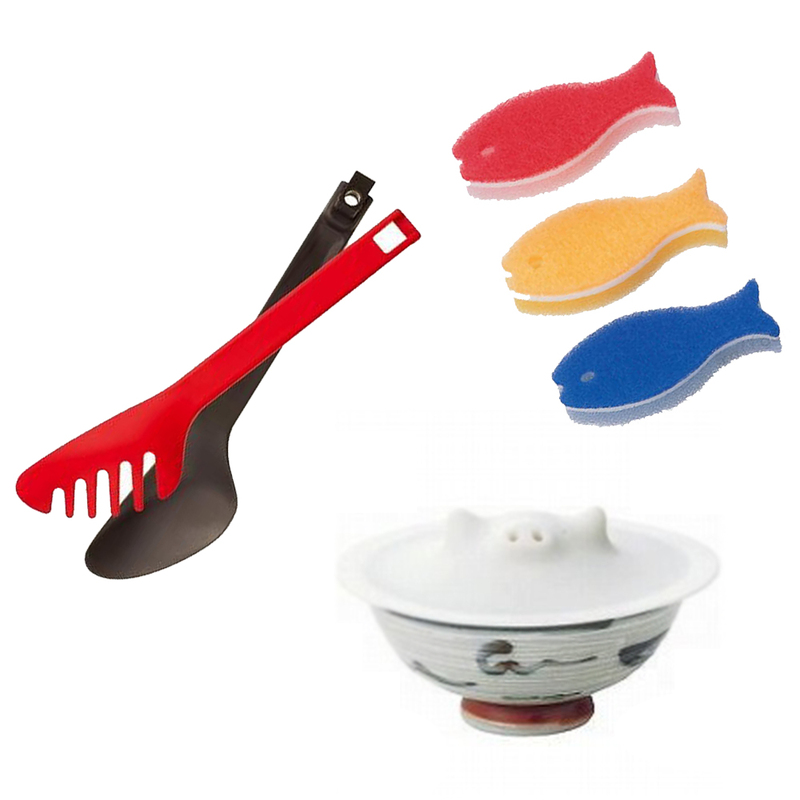 They are a standard long-established general household goods manufacturer for 140-year. As a well-established manufacturer, they accumulate know-how of reliable technology and quality control. They have produced million seller's goods for a long time, and won numerous awards for its thoughtful convenience and design. A long-established Japanese coffee equipment manufacturer which was founded in 1958 in Japan in the middle of the coffee shop boom. 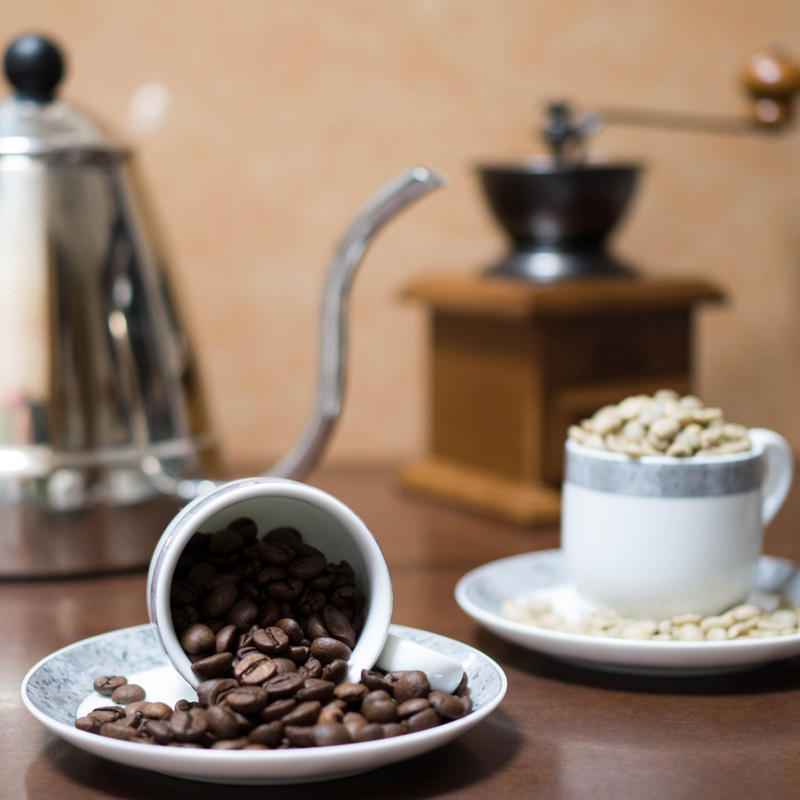 They produce a wide range of coffee-related goods for home and business use. Their popular copper series, which has a high reputation, features high thermal conductivity and graceful aging. They are also popular for not only their function, but also as home decorations due to their retro design. 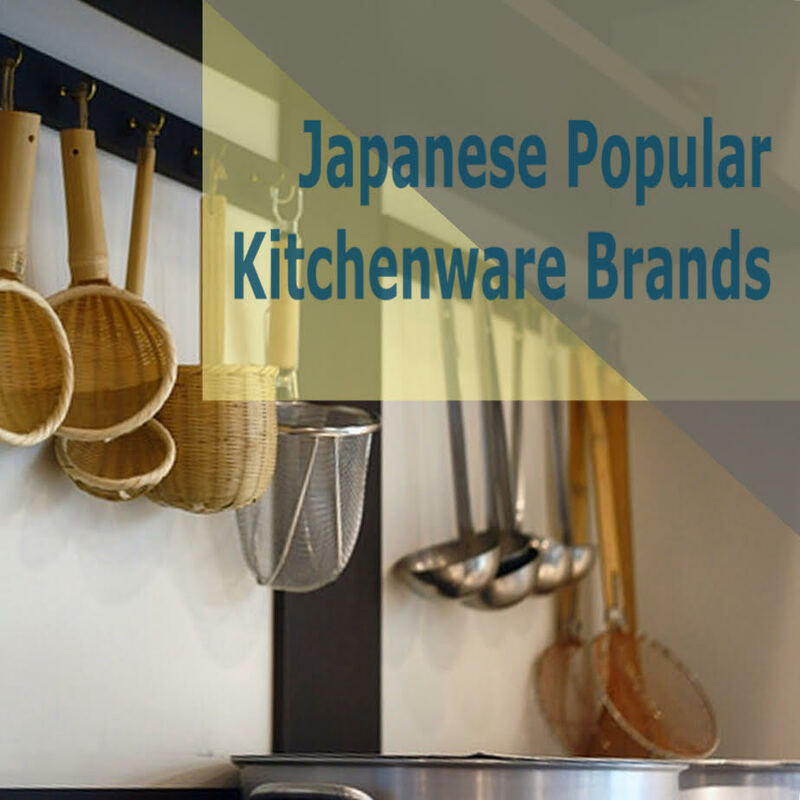 Popular brands of Japanese kitchenware products have been developed over many years, so they have high functionality and design based on know-how. We hope this little tip will help you find kitchen tools that will enrich your life.